Hello. I have a ring with a mark I believe to be the French Eagle's head indicating 18k gold. I don't know anything else about it and what I do know is just the little bit I gathered from sites on the internet. I'm not sure about any of what it is. Could you help me identify this? 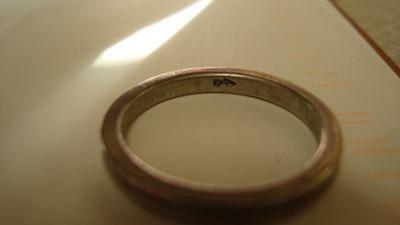 I have attached a picture of the ring. Thank you.